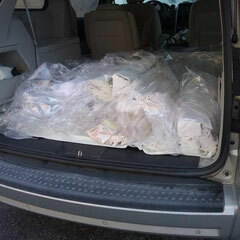 Van is full of window treatments for installation today! I feel like Santa with a full sleigh! !